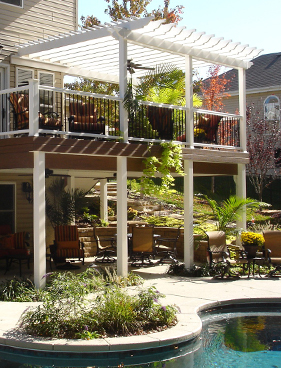 With over 25 years of experience building unique and innovative decks and custom outdoor living spaces, Aesthetic Design & Build is seasoned in the building and installation of a variety of unique outdoor offerings in the metropolitan St. Louis area. 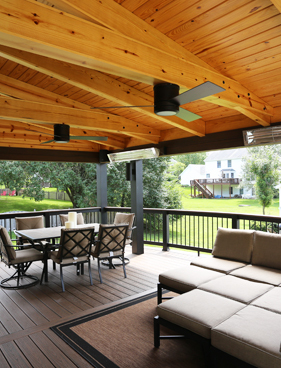 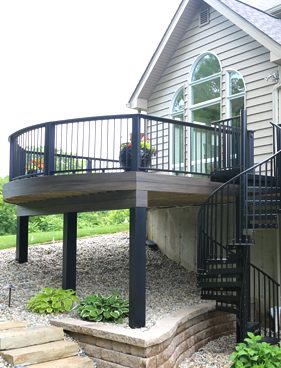 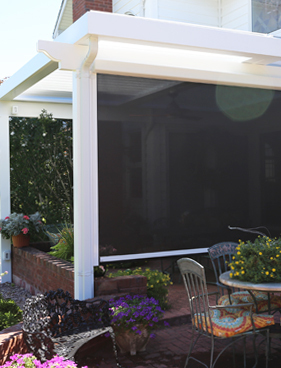 Our tried and true deck design and build process ensures that we will find the perfect custom outdoor solution for your St. Louis home, no matter how large or small. 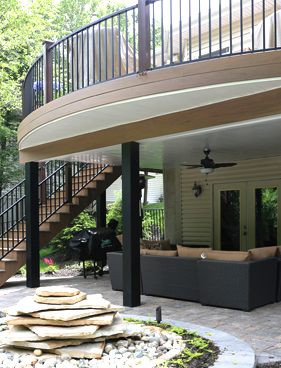 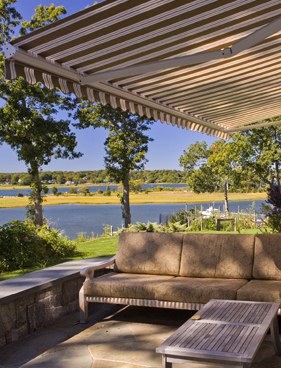 From deck installations to full outdoor renovations, the Aesthetic Design & Build team will work with you from initial consultation to finishing, making sure your backyard dreams come to life. 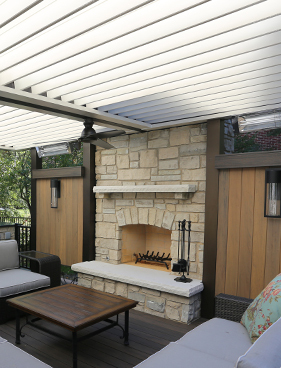 Contact us today to schedule an appointment to view our 1,700 square foot St. Louis showroom and discuss your project needs.